Where to Buy Turf Lubricant, Turf Lubricant, Protectant, Penetrant - 16 Oz - $18.95 for Sale with Fast Free Shipping! 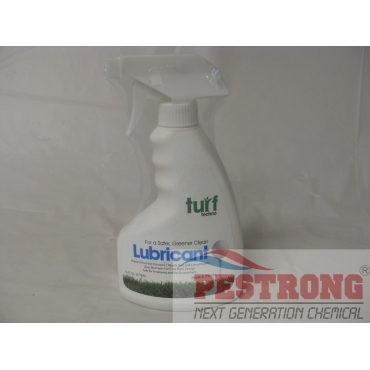 Turf Lubricant, Protectant, Penetrant - 16 Oz is the non-staining & odorless maintenance combination lubricant, penetrator, and rust inhibitorr for lawn & yard equipment, termite & pest equipment. Turf Lubricant, Protectant, Penetrant - 16 Oz is the non-staining & odorless maintenance combination lubricant, penetrator, and rust inhibitor for lawn & yard equipment, termite & pest equipment. Also it can be use for vehicles, vacuums, and anything that squeaks.